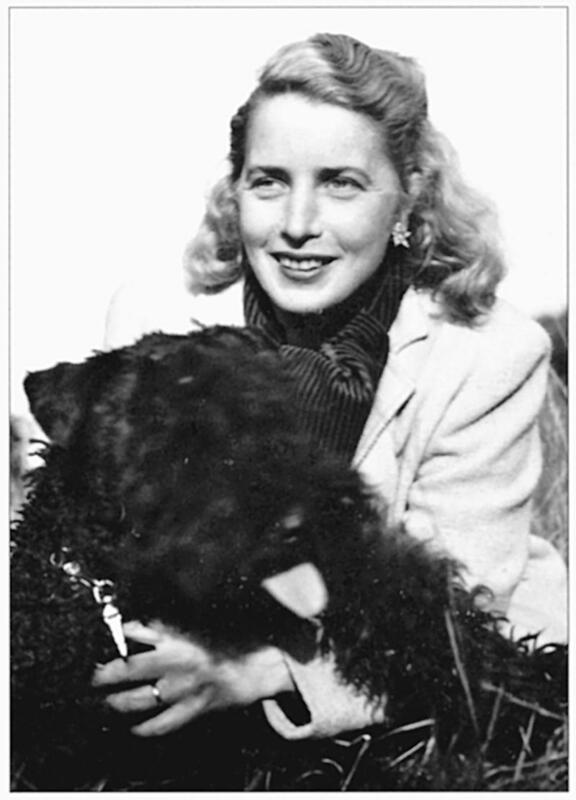 Children's book doyenne Margaret Wise Brown is having a big week. 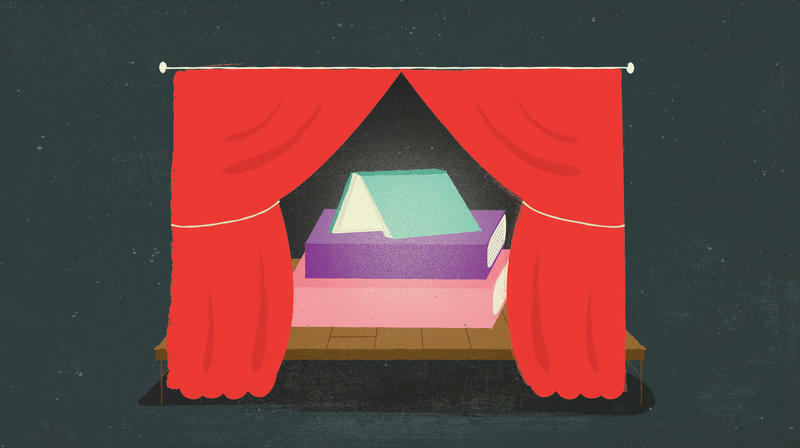 I read to my kids for all sorts of reasons, but to be very honest with you, it's less about the benefits preached in various judgy mom blogs, and more because it's an activity I can do with them while horizontal under blankets. 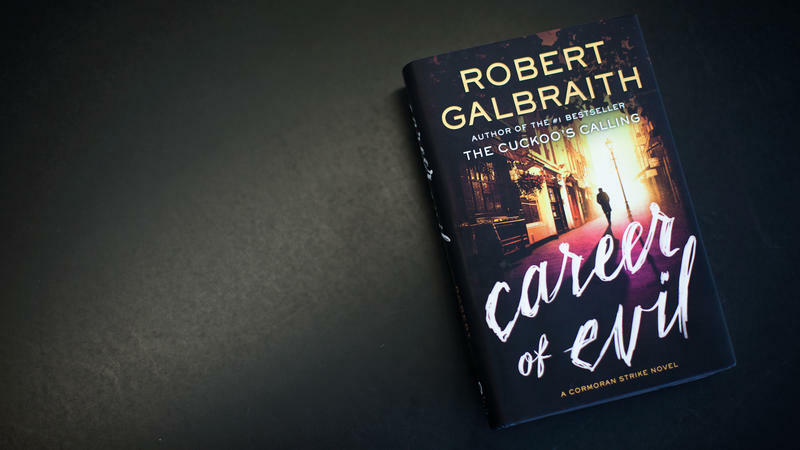 The arrival of a new mystery in a beloved series is always a much anticipated occasion — what's been happening with our favorite private eye? Has an admired police captain been promoted? Has a young lady hacker survived the vicissitudes of the last volume? The winter weather doesn't seem to be letting up — it's still cold and snowy in much of the country. 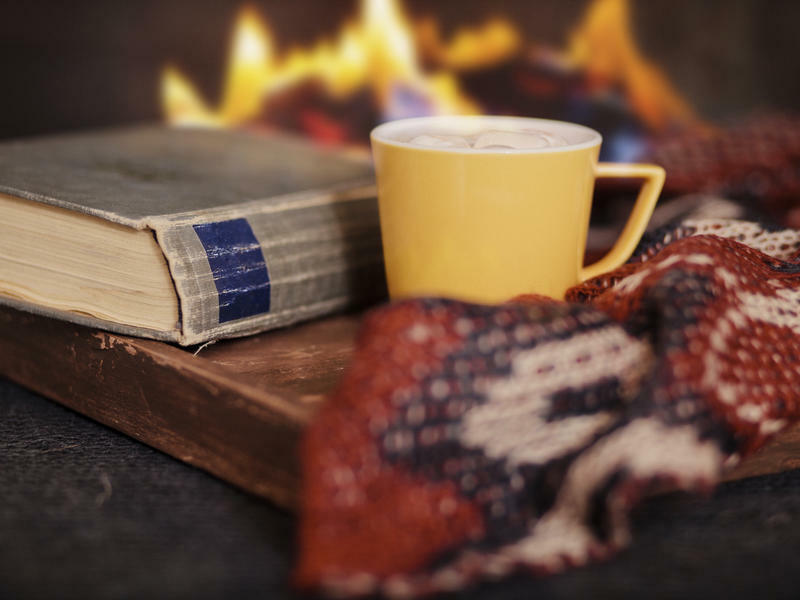 For a little relief from the elements here are five ribald reads to ignite the most fiery of passions. My summer reading preferences are so particular they have, at times, stopped me from reading at all. I need a romance for a train trip — for obvious reasons. When it's hot, I prefer something with no climate congruence at all; I've never enjoyed Anna Karenina so much as I did on the beach (that romance is a train exception — er ... for obvious reasons). When I'm on a plane trip, I like a passel of good young-adult novels, filled with cliffhangers, reversals and quick emotion. It's a mood makeover in flight.